Dyed mulches have been designed to try to eliminate fading problems that are common to natural products. 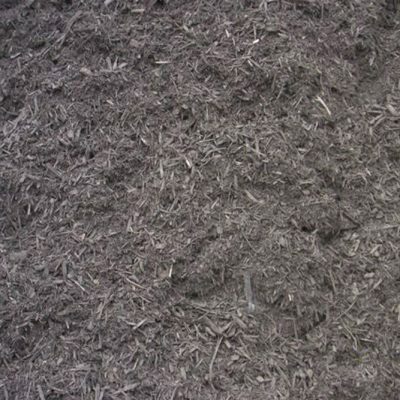 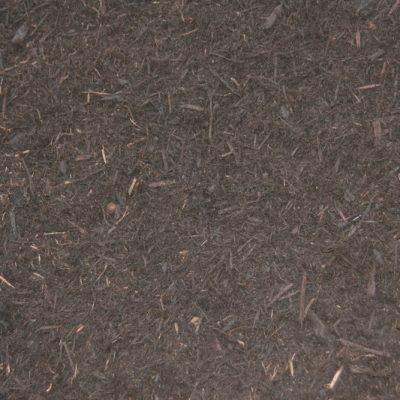 Dyed mulches are made up of clean wood chips that are then dyed with an iron oxide based colorant. 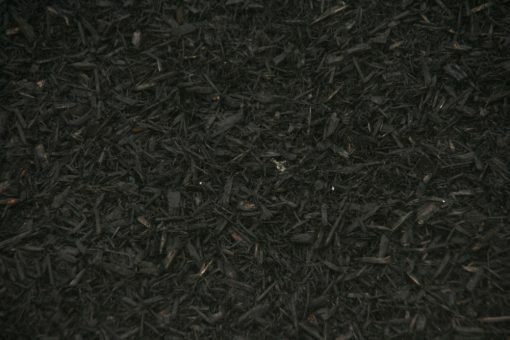 These colorants are non toxic and are approved by DEP and EPA for use with plants. 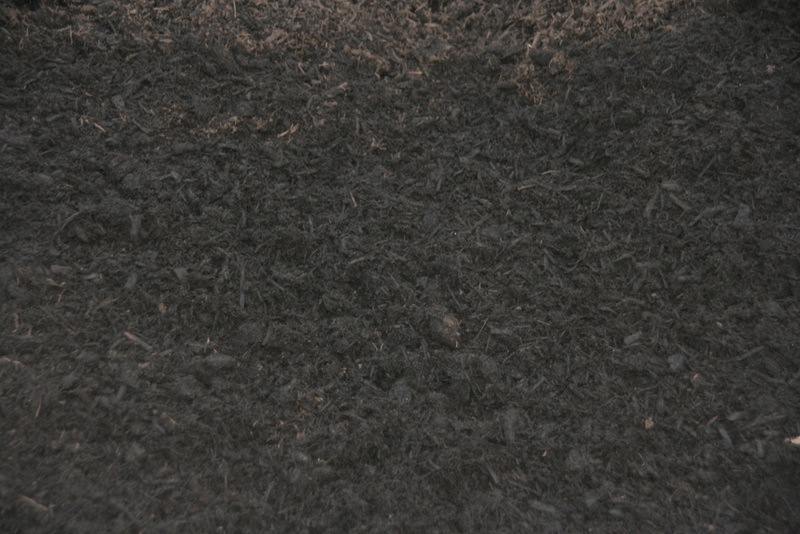 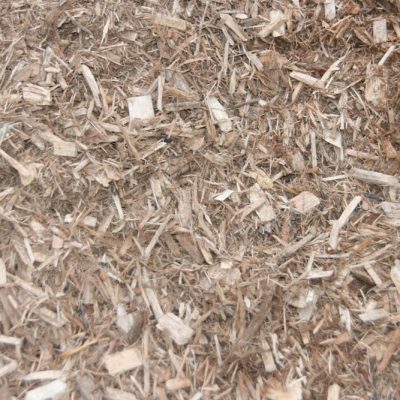 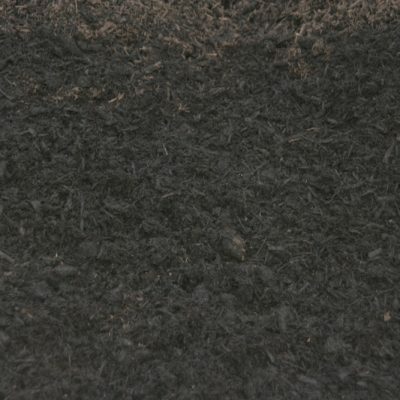 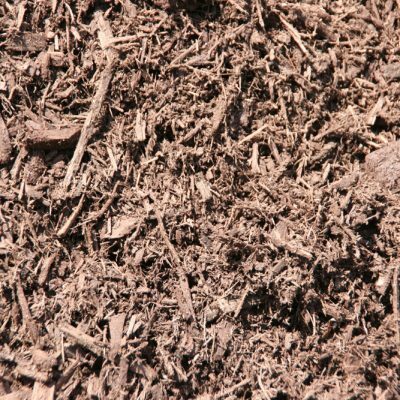 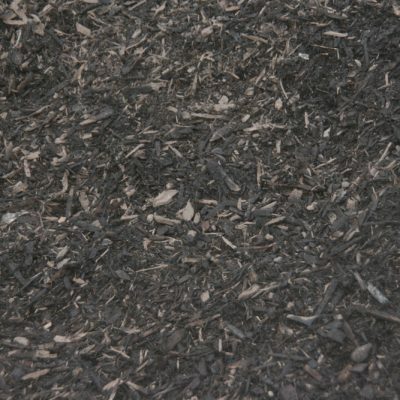 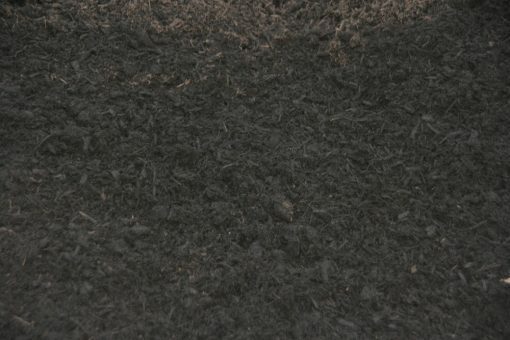 Since this mulch is primarily wood chips, it may not hold moisture as well as natural mulches. 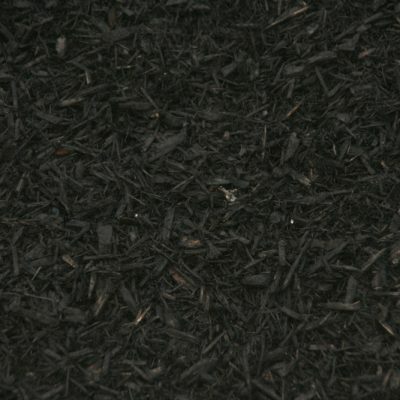 This mulch is very popular because of its color retention throughout the year.